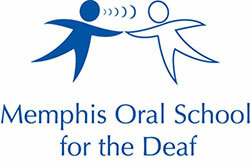 MOSD has 2 Doctors of Audiology on the Professional Staff Team. The audiologists work as a team with speech language pathologists and teachers to help each child reach his/her educational, speech, language, and auditory goals at MOSD. Dr. Elizabeth Domico has served MOSD families since 2000 and is dedicated to working with our students to help them hear their very best. With all of the services and education offered, she is overjoyed to see the progress the children make each and every single day. 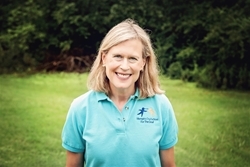 In addition to aural habilitation therapy, Elizabeth provides counseling to parents considering cochlear implantation for their child, to adults thinking about cochlear implantation for themselves, and has been providing cochlear implant activation and mapping services to patients in the Mid-South for over 30 years. She also works with patients interested in osseo-integrated hearing aids. Elizabeth feels blessed to be part of the MOSD family! Rachel Lunsford has been an audiologist with MOSD since 2017. Prior to this, Rachel worked in a hearing aid private practice helping patients of all ages and their families to meet their hearing health needs. 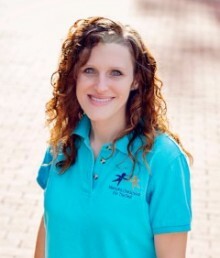 As an audiologist, she enjoys educating individuals with hearing loss and their loved ones about the effects of hearing loss, intervention strategies, and expectations of assistive technology. Rachel is excited to witness the great strides children and adults can achieve with their hearing devices along with aural rehabilitation and habilitation.